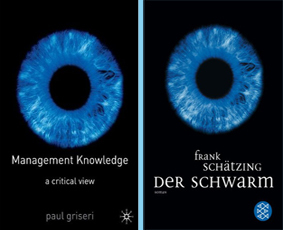 Buchcovergestaltung: Zwei Welten, ein Gedanke? Es gibt bestimmt eine einfache Erklärung — aber möglicherweise nicht die spontan naheliegende. Sunday Question: Which Science Fiction Novels and Story Collections Had the Greatest Impact on You? Most people I know who read sf read it in their formative years. Also, there’s no law that this period of “formative years” can’t be extended forever. 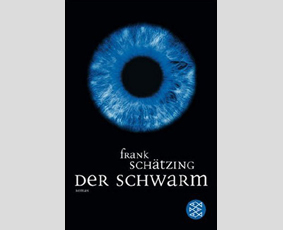 Ein Lektorat findet nicht statt: Frank Schätzings Der Schwarm als die Bild-Zeitung des deutschen Genre-Romans. 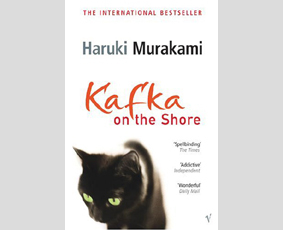 Murakami Haruki’s Kafka on the Shore is a gripping read, but it has more than it’s fair share of weaknesses. 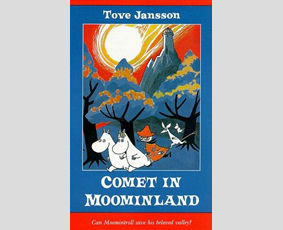 Comet in Moominland by Tove Jansson and other Moomintroll books are among my most beloved childhood books. They’re well written and resist the urge to explain. 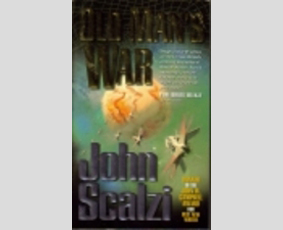 Everybody seems to applaud John Scalzi’s Old Man’s War for great SF, but I found it predictable, manipulative, unimaginative, clichéd. A mediocre popcorn novel. 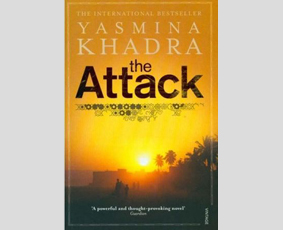 The Attack by Yasmina Khadra, with its momentous premise and gripping subject matter, fails to bring its message across because it is too poorly written. 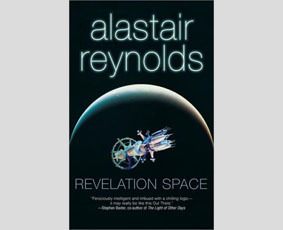 Revelation Space by Alastair Reynolds was the most fascinating sf novel I’ read in ages, a baroque space opera comprising a grand story and sarcastic dialog. Chicks ’n Chained Males by Esther Friesner, Ed. 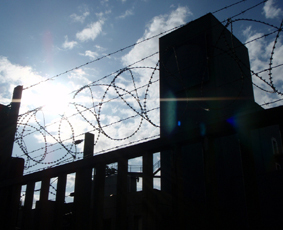 Hilarious feminst postmodern over-the-top fantasy stories. I wish there had been something like that already when I was a kid. 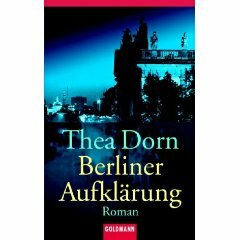 Daß der Erstlingsroman Berliner Aufklärung von Thea Dorn den Raymond Chandler Preis verliehen bekam, sagt viel über den Preis, aber nichts über das Buch. 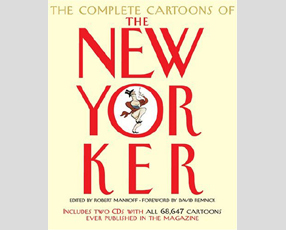 The Complete Cartoons of The New Yorker by Robert Mankoff, Ed. Even if the cartoons provided on CD are very low-quality, the 2004 printed cartoons are excellent and make this book a bargain.